The name RI is usually synonymous with competition. Rafflesians are encouraged to fight for the school, and display school pride. While certainly laudable, many-a-times, Rafflesians tend to get distracted from the true reason for why they fight: passion. 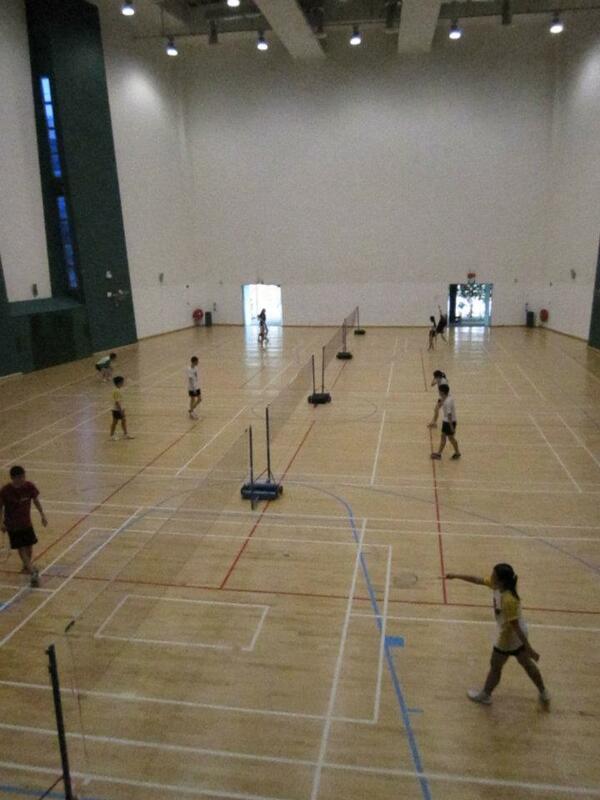 You may have seen a few students playing badminton in the air-conditioned MPH to the tune of groovy music, or perhaps seen students carrying badminton racquets and chilling out in the canteen together. You may have been secretly envious of them. Well, there’s no need to, you can join them! Recreational Badminton hearkens back to the soul of the sport – passion. The light-hearted sessions provide an environment that allows members to pursue their interest in badminton. Once every week, members gather after assembly (this timing is subject to change in 2013) for 2 hours of immersion in one of Asia’s favorite sports. Weekly training sessions are not Recre Badminton’s only fare. Members can look forward to friendlies with Recreational Badminton teams from other schools like Anderson Junior College and Hwa Chong Institution, in which they can join like-minded people in their favorite pastime. Indeed, the only pre-requisite for joining the team is a strong interest in badminton. “Getting into this CCA is easy,” says Jillian Heng (13SO6B), “all you need to do is show your interest in the sport!” There are no nerve-wracking interviews, or tiresome tryouts. New members don’t even need to have touched a racquet before! 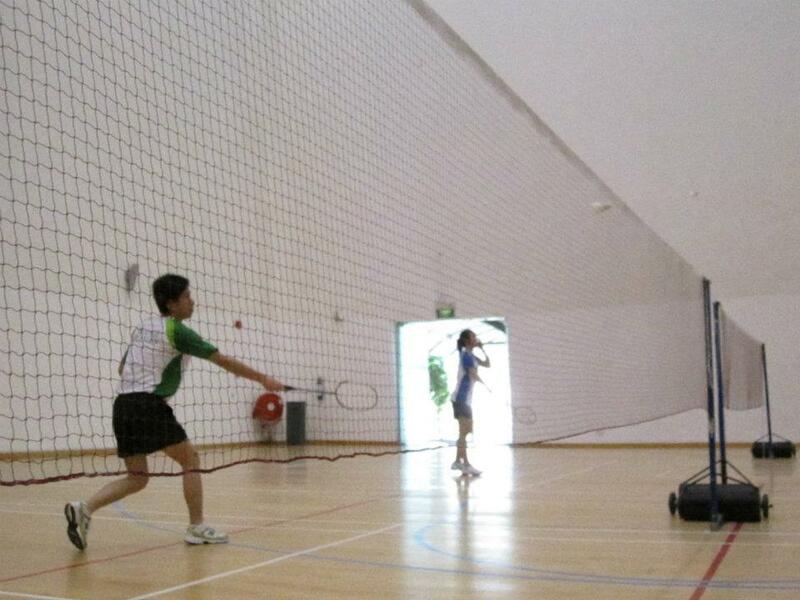 In essence, Raffles Recreational Badminton is about passion, friendships and lots of fun! “It is what a CCA should be; a time to de-stress and just have fun with friends who share the same love for badminton,” says Raphael Quek (12S03T). Indeed, the formula to an enriching CCA experience can be this simple. If you have the passion, join Recreational Badminton! Before you roll your eyes at yet another teenage girl cooing "kawaii desu ne” ("cute" in Japanese), the Raffles Japanese Cultural Club (RJCC) would like to assure readers that there will be no such hackneyed phrases uttered at their sessions.